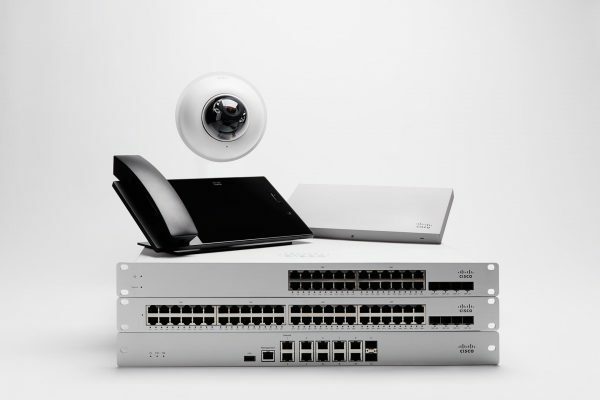 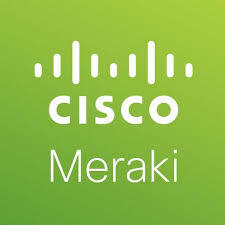 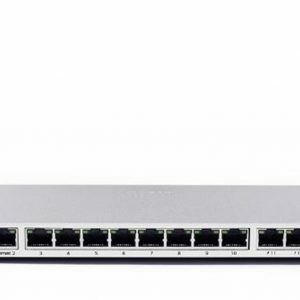 The Cisco Meraki MX67 Wireless is a small business integrated router, next-generation firewall, traffic shaper, and Internet gateway that is centrally managed over the web. 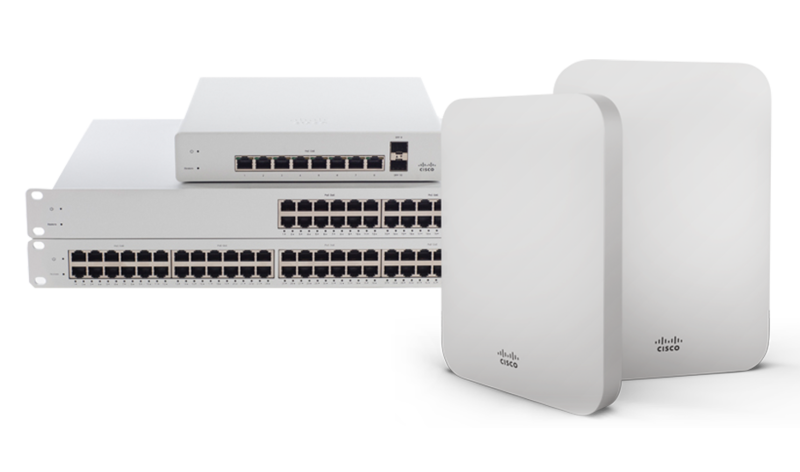 The MX67 offers an extensive feature set, yet is incredibly easy to deploy and manage. 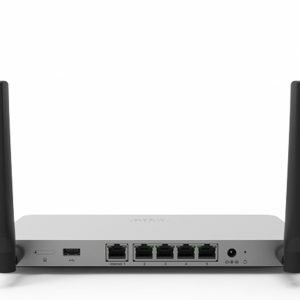 This model includes integrated 802.11ac Wave 2 WiFi and 5 LAN ports.